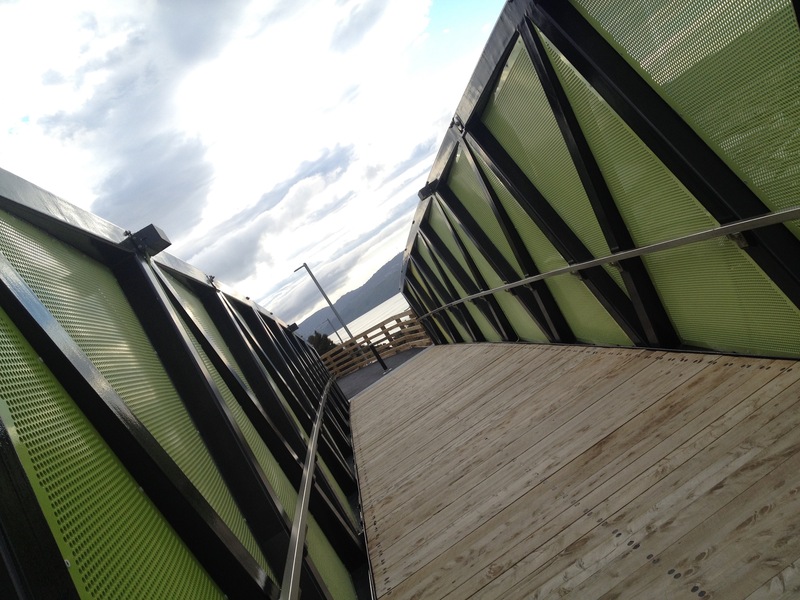 On Sunday I took a ride in the Wainuiomata bike park, which has recently acquired an over-road cycle bridge. Located about 30km from Wellington City, Wainui is probably the most underrated place to bike in the area. It has some long gnarly advanced tracks with drops, root sections and natural and man-made jumps. The recently built freewheel track is a 6 minute (5 if your really fast or your GPS is cr@p) descent taking you most of the way down the ridge of the 348 meter Towai hill. The Wainuiomata trail project are responsible for the development of these new tracks and they’ve been doing an almighty good job, so thanks! The next track which will be fully operational is Super Plus (is that not a type of tampon?) which goes from the top of the bridge all the way down to the Griffin biscuit Factory (yes I own a biscuit company too). Wainui wailing Pt 2 – nuts!